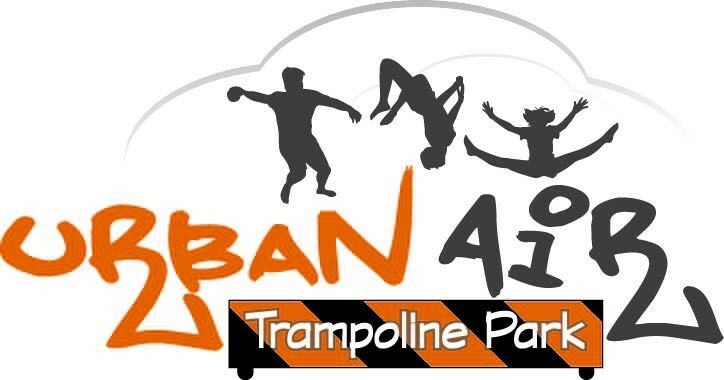 Start taking classes at Urban Air Trampoline Park and other studios! Using plyometrics, cardio, and strength building exercises, this full body workout on the trampoline burns up to 1,000 calories an hour! There are no upcoming “Urban Air Fitness” classes on this day. Bring a small towel and a bottle of water. No shoes are worn on the trampolines. Bare feet are preferred, but gripping socks are also available for purchase if you prefer. Make sure if it's your first time you arrive 15 minutes before class to fill out the waiver! The instructor didnt show. They let us jump but there was no class. The instructor never showed up and the people who worked here had no idea where she was. They said I could come back for the next class and to leave my email. I wouldn’t recommend booking here. Apparently the instructor is there sometimes and sometimes they aren’t but it’s just a trampoline park, not a fitness venue. There was no class at the scheduled time! I didn’t attend this class???? Why was I charged for it?? Not able to attend class. Facility staff did not arrive to unlock building for class. The instructor was really nice and apologized to all who were waiting. The class was okay; however, the start time has changed from 7pm to 6:30pm.